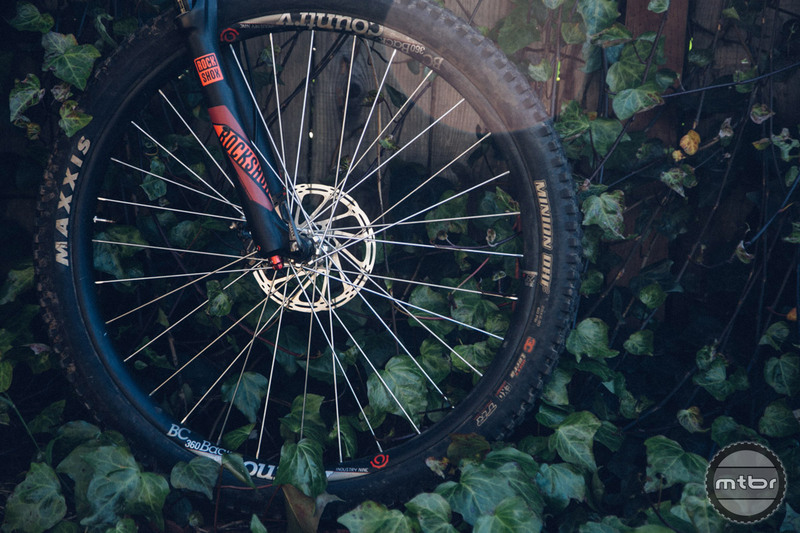 Don’t trust carbon? 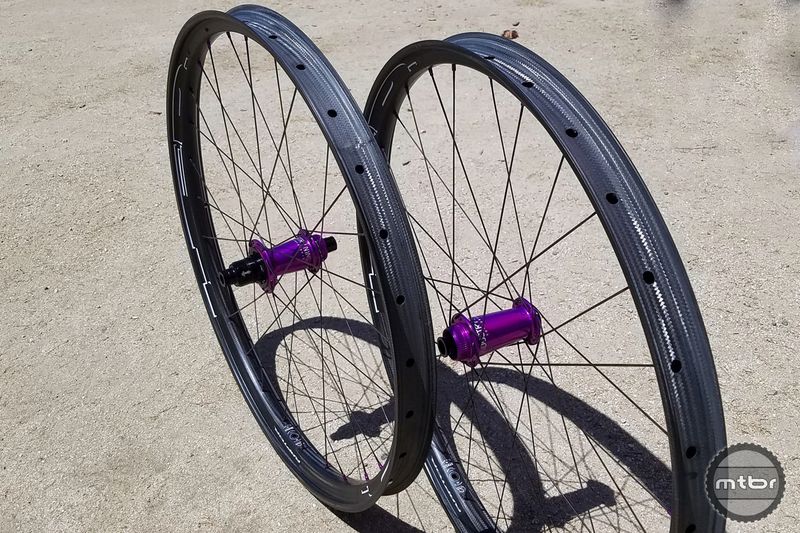 Industry Nine’s new Grade300 wheelset features a new alloy rim that’s designed to take a beating. 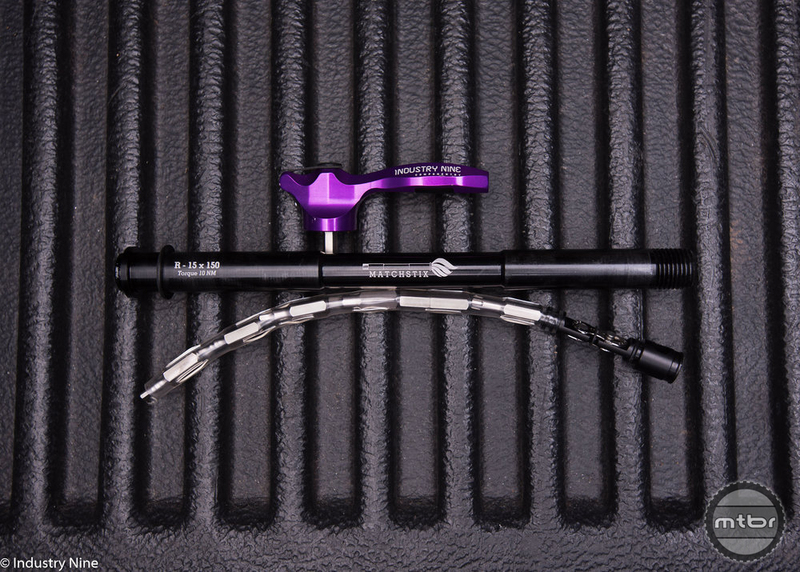 Industry Nine’s clever thru axle multi-tool is now available for the RockShox Bluto fat bike suspension fork. 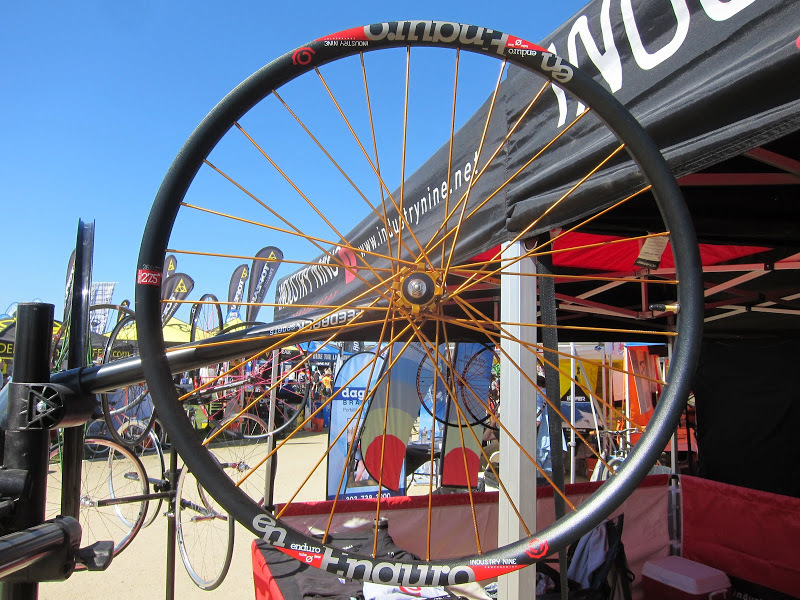 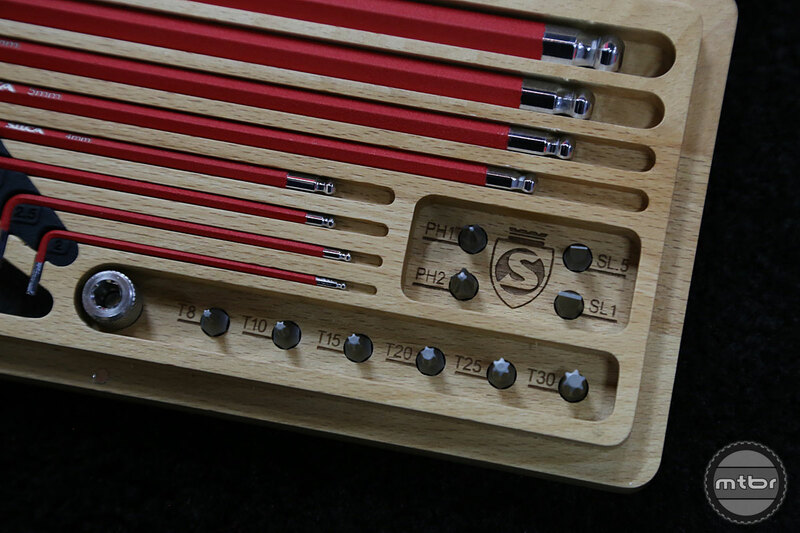 Interested in an aluminum wheelset with ultra-wide rims? 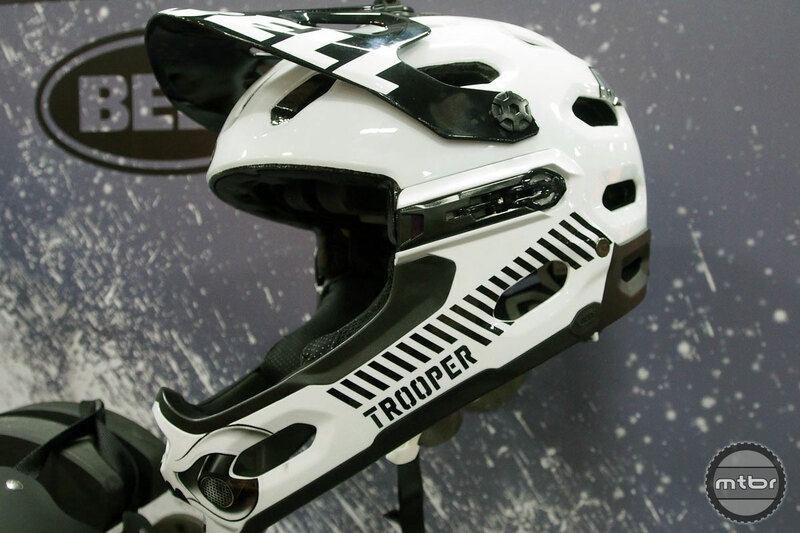 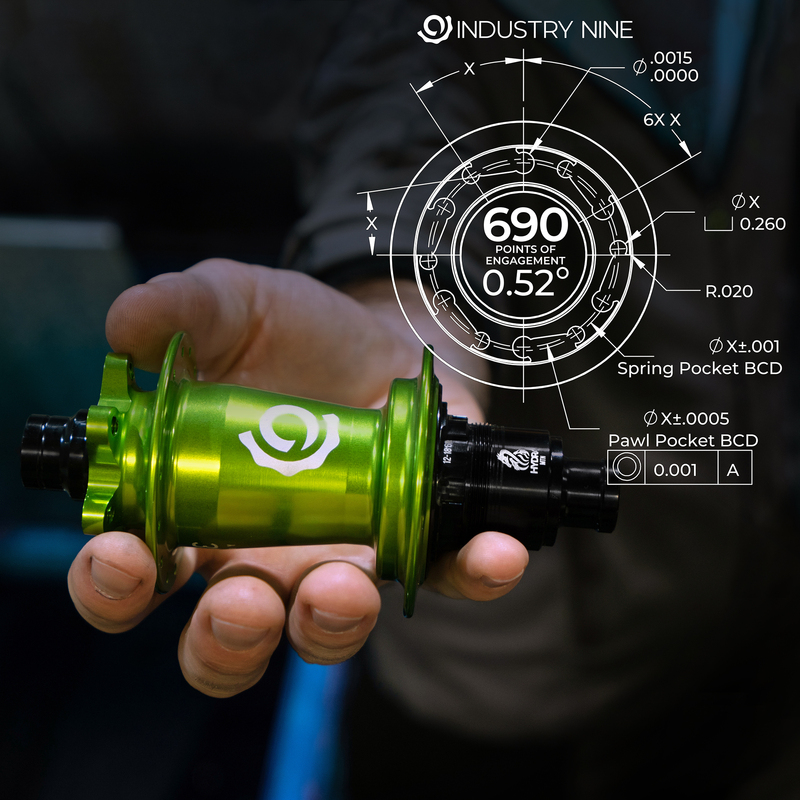 Industry Nine’s BackCountry 360’s could be what you’re looking for. 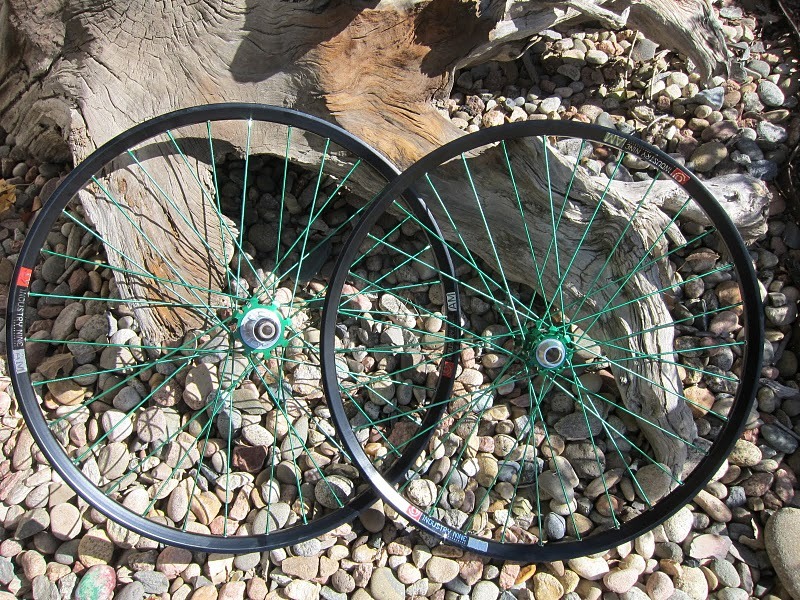 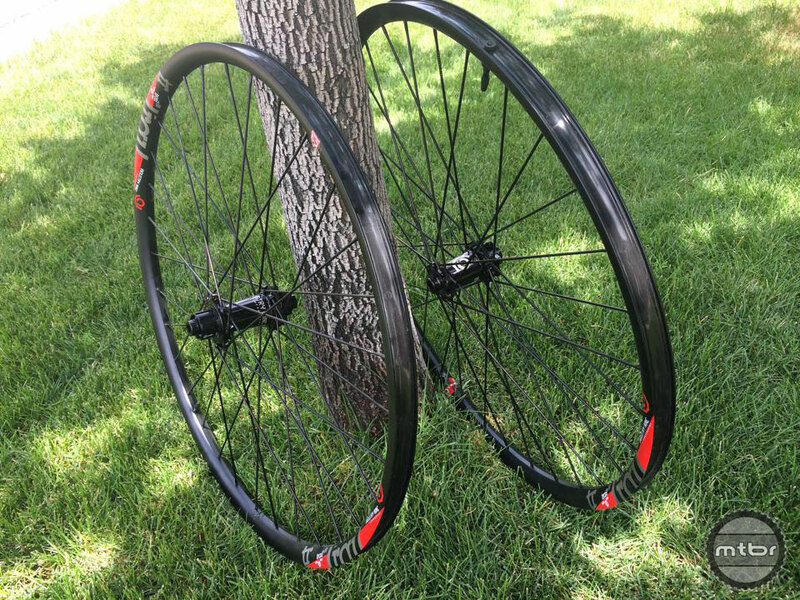 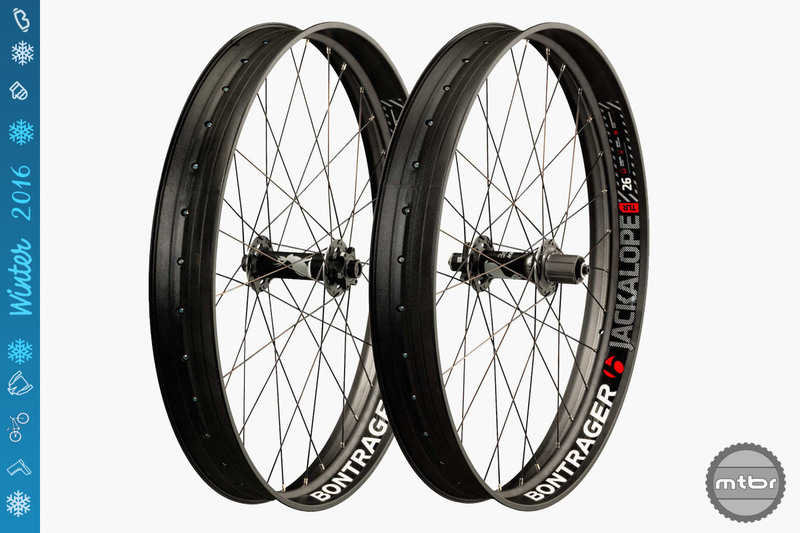 New BigRig 760 fat bike wheels pair I9 hubs and alloy spokes with HED’s BAD alloy rim. 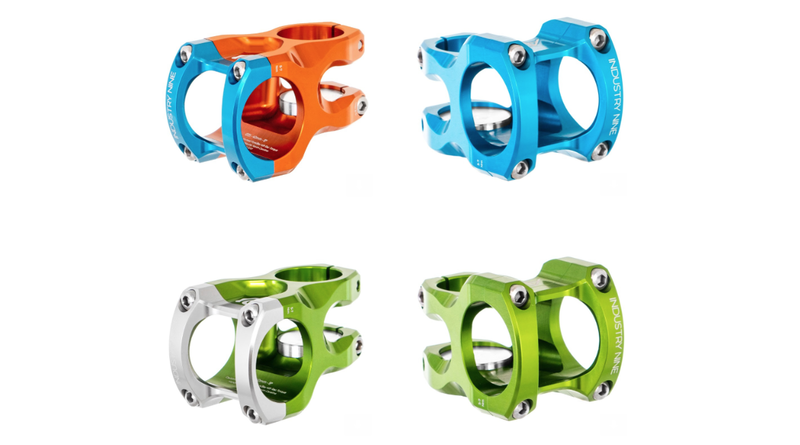 Also launching are new centerlock versions of Torch Classic mountain bike hubs. 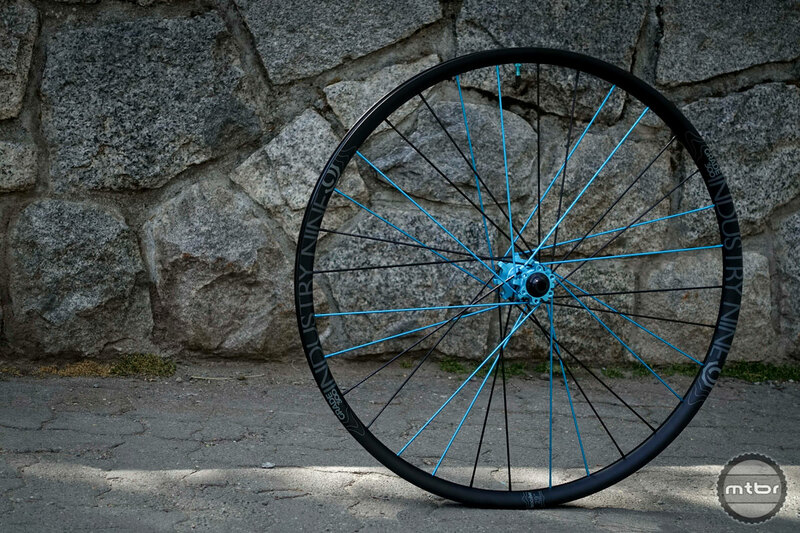 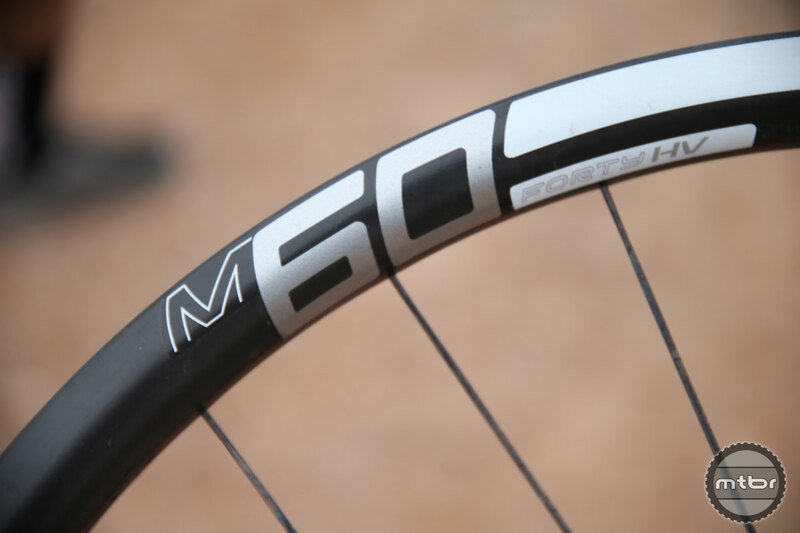 We put this American-made wheelset to the test and found it had outstanding durability, hub performance and lateral stiffness. 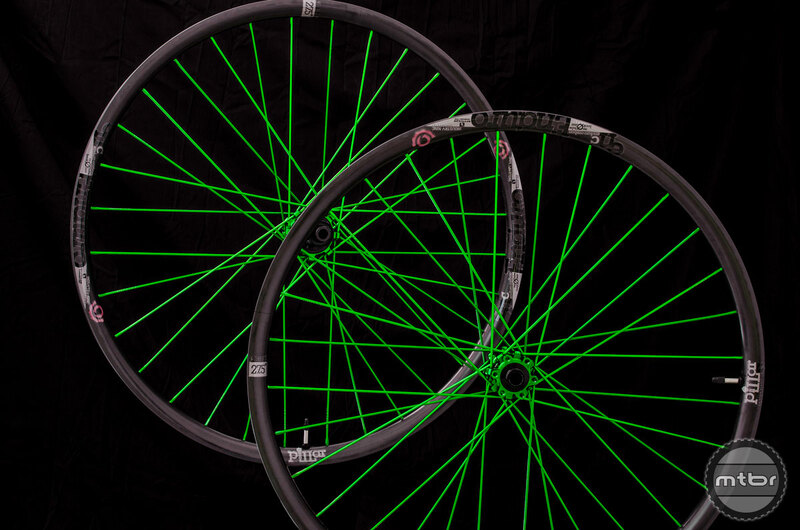 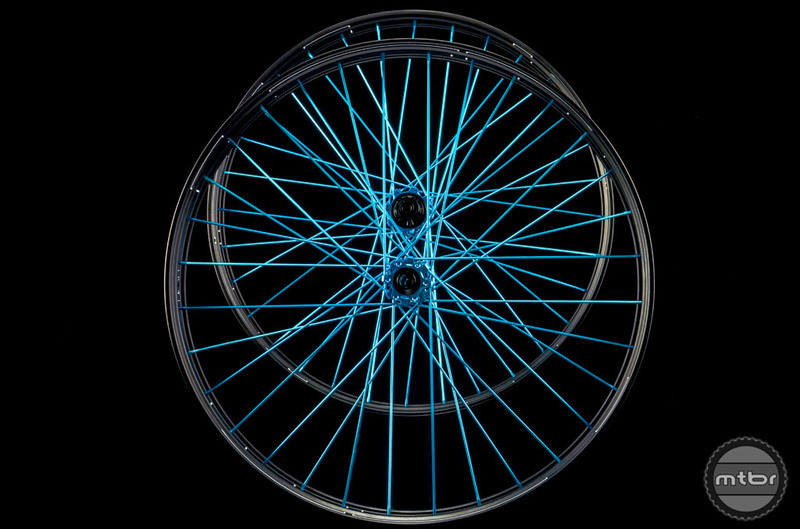 Industry 9 and Reynolds team up on US-made carbon wheelsets. 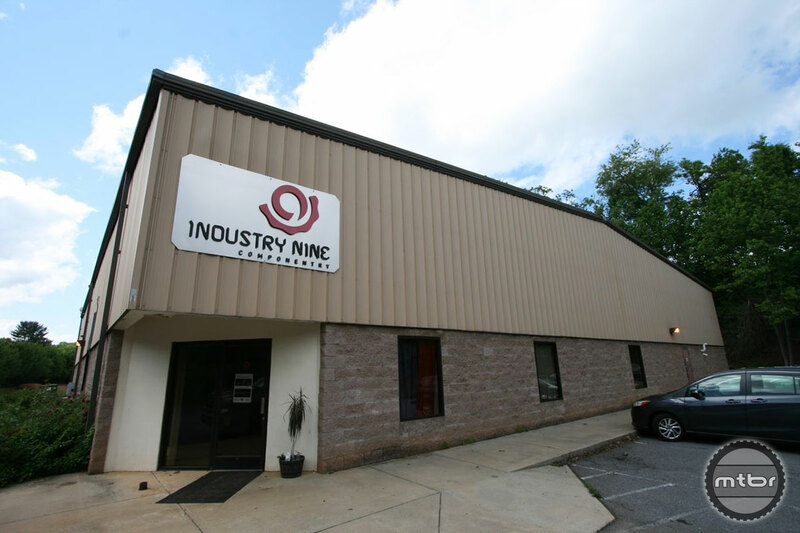 North Carolina’s Industry Nine Industry builds wheels that are as beautiful as they are functional. 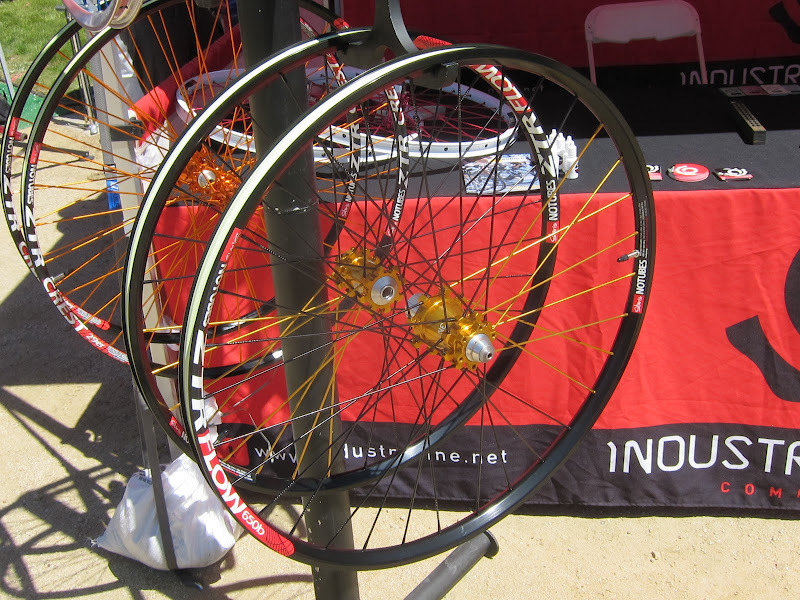 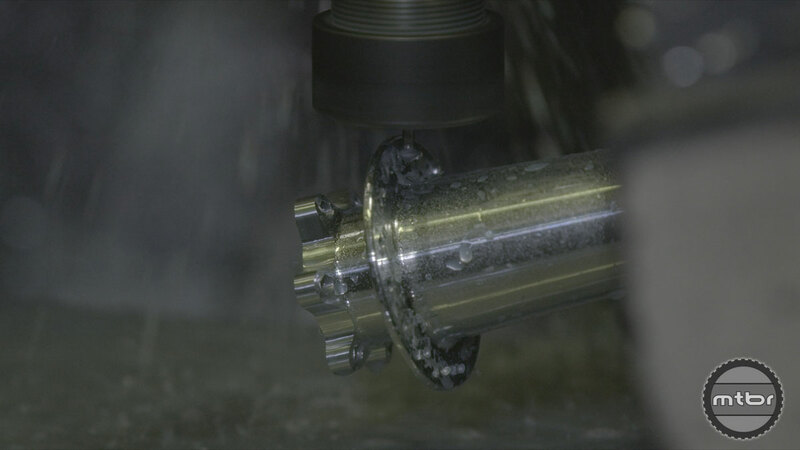 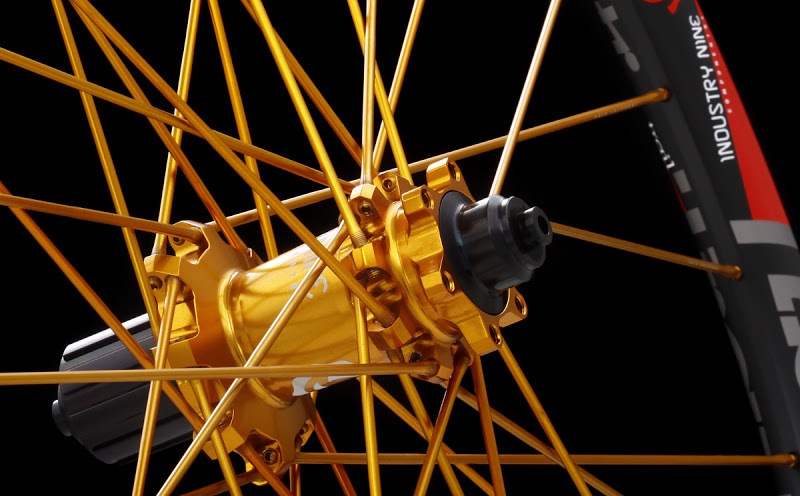 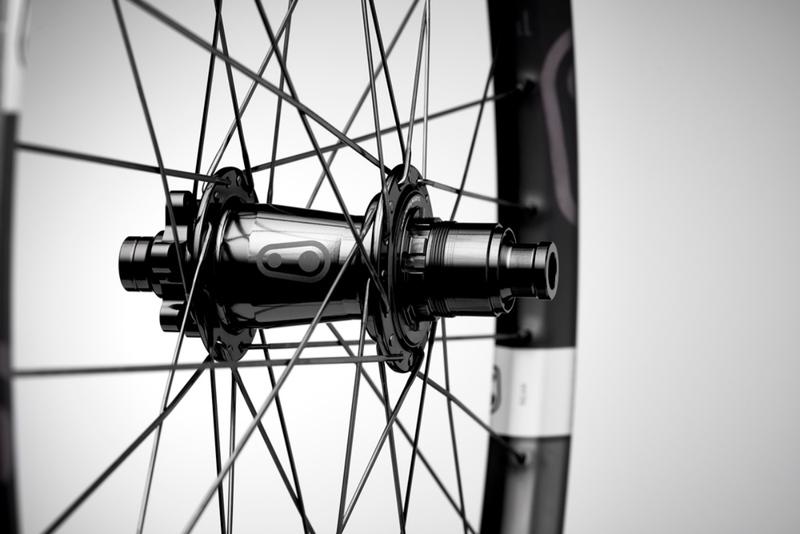 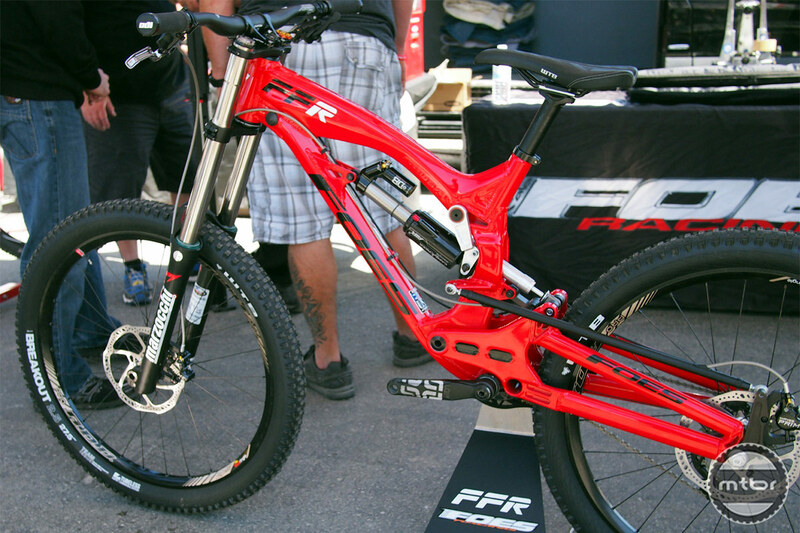 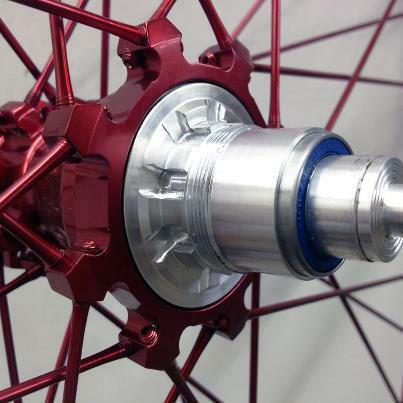 Industry Nine has been busy revamping their entire wheel, rim and hub lineup this year. 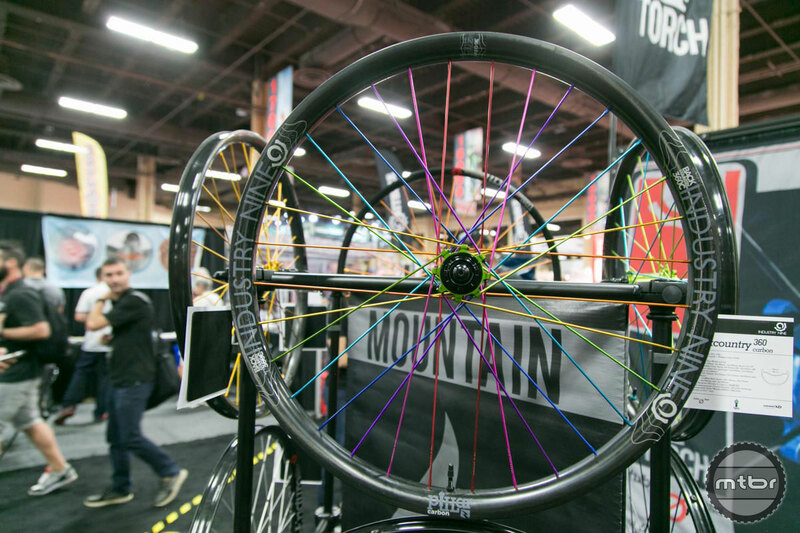 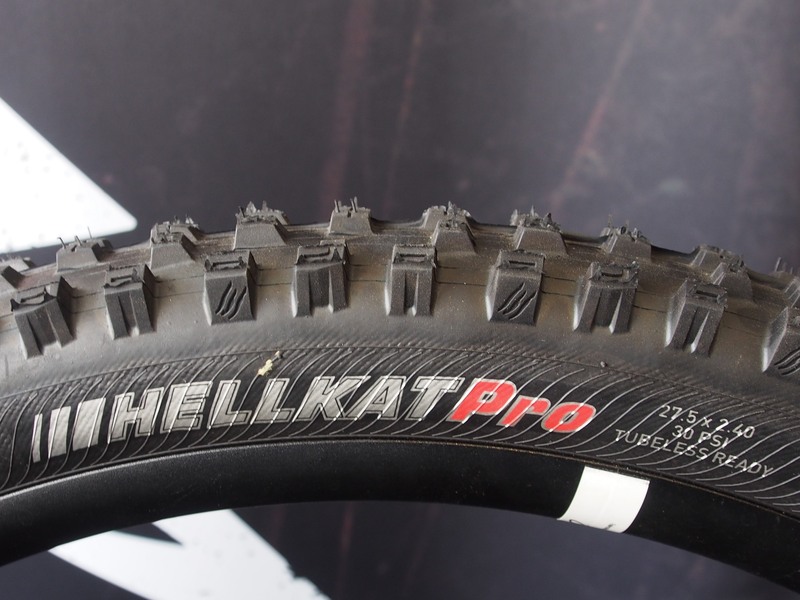 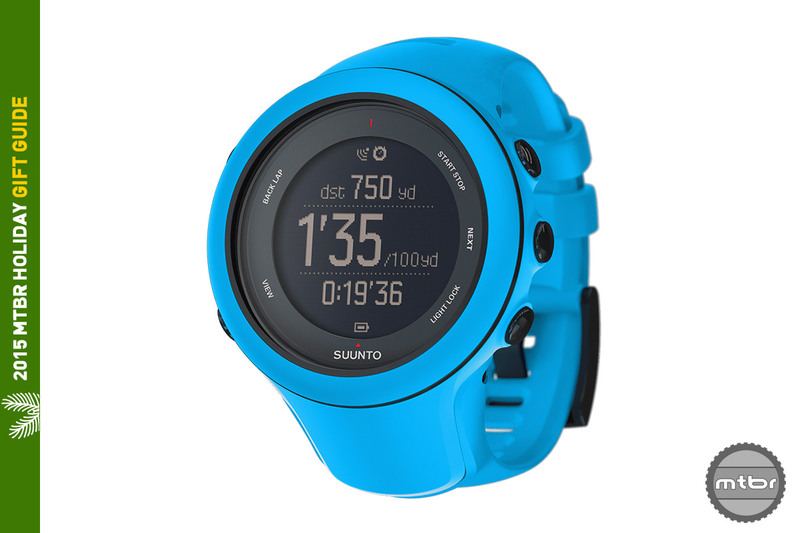 They announced the x-country and trail oriented Torch series back in January, and they’re now rolling out the Ultralight, Enduro and Gravity wheels.